What's Behind Your Walls in Texas? We're equipped to handle all your commercial and residential inspection needs in Round Rock and the surrounding areas including Cedar Park, Georgetown, and Austin, Texas. Call us at 512-468-0841 today to schedule a complimentary consultation about our infrared scanning services with Alan Kowalik, the owner of Central Texas Thermal Imaging. Are you struggling to find a reliable infrared scanning company in Round Rock, Austin, or other local town? Contact Central Texas Thermal Imaging today. Alan Kowalik, the owner of Central Texas Thermal Imaging, is a level-three certified infrared thermography surveying specialist. Don't settle for mediocre service from an average contractor. 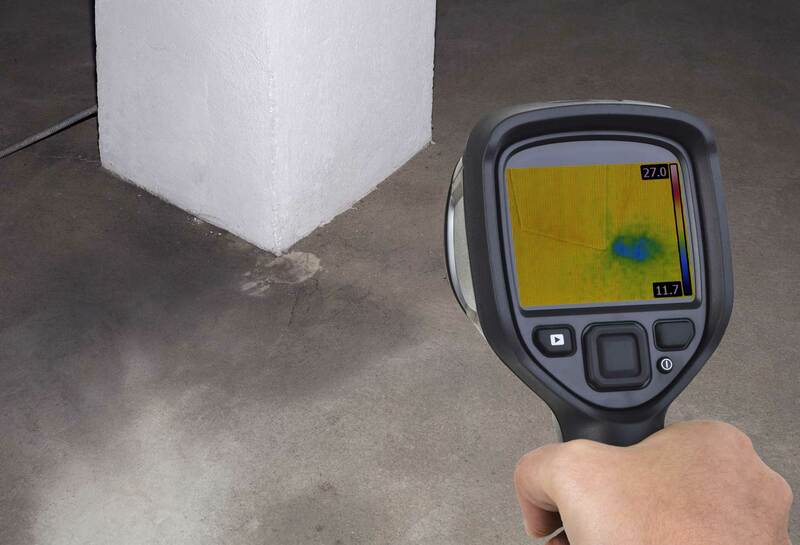 Contact Central Texas Thermal Imaging today for thorough inspections and accurate results. Discuss your project with a thermal imaging professional in Round Rock, TX. We also provide residential services to help homeowners make educated homebuying decisions. Contact us now to get a free estimate on your infrared testing project.